Set against the backdrop of a lush and exotic Greece, The Names is considered the book that began to drive "sharply upward the size of his readership" ( Los Angeles Times Book Review). 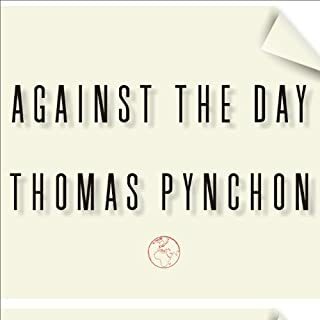 Among the cast of DeLillo's bizarre yet fully realized characters in The Names are Kathryn, the narrator's estranged wife; their son, the six-year-old novelist; Owen, the scientist; and the neurotic narrator obsessed with his own neuroses. Once a scandalously inventive puppeteer, Mickey Sabbath at 64 is an aging, raging powerhouse, defiantly antagonistic and exceedingly libidinous. But after the death of his longtime mistress, Sabbath embarks on a turbulent journey into his past. 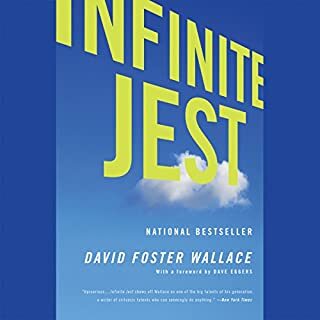 Winner of the National Book Award, White Noise tells the story of Jack Gladney; his fourth wife, Babette; and four ultramodern offspring as they navigate the rocky passages of family life to the background babble of brand-name consumerism. When an industrial accident unleashes an "airborne toxic event", a lethal black chemical cloud floats over their lives. The menacing cloud is a more urgent and visible version of the "white noise" engulfing the Gladneys - radio transmissions, sirens, microwaves, ultrasonic appliances, and TV murmurings - pulsing with life yet suggesting something ominous. The combination of hard copy and audio copy brings the magic to White Noise. This book deserves a second read. Awful narrator. Stilted, nasal voice. Ruined one of De Lillo's best books. Much better narrator on his new book Zero K.
The main character of this book is declassified and the reader uses no intonation. It was difficult to get through this one. Felt more like a book that should be discussed one chapter at a time with a group of philosophers. Flat, dry, and boring. 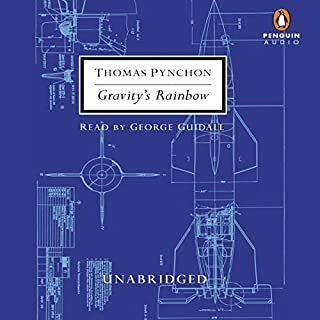 The narrator presents the story in such a way that it amplifies it's contrived nature. If you could sum up White Noise in three words, what would they be? 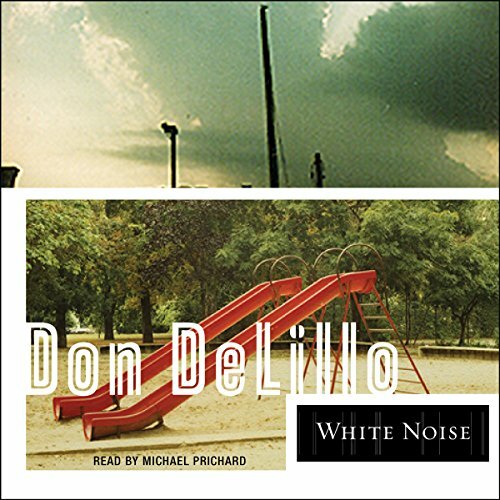 What other book might you compare White Noise to and why? I read this because my daughter had to read it for a course. It is plodding and fairly predictable. It's like Jonathan Franzen's Corrections but without any humour. I realize, I'm reading Americana backwards, but the connections are apt anyway. The themes are fairly bluntly beaten over the head: fear of death, yep we're all going to die, loss of faith, etc. etc. The characters are cardboard caricatures without any apparent irony. Maybe DeLillo was first, but the schtick is so weary that it hardly seems worth the effort. 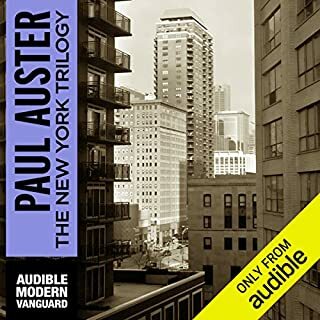 The narration by Michael Prichard was just as plodding, thank goodness for the ability to listen at 1.5 speed on the Audible app. 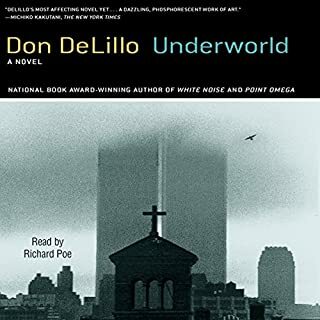 On some level, I just don't get what DeLillo is doing. He's funny at some points. really funny. at others, he just seems super bland. The book was well read, but that doesn’t change the fact that the book is garbage in the first place. At first I was annoyed by the seemingly monotoned narration. After awhile it develops a sort of cadence that fits with the story. Now I couldn’t imagine listening to it any other way.